If your company suffers a data breach, the stolen information is almost guaranteed to end up for sale on the dark web. 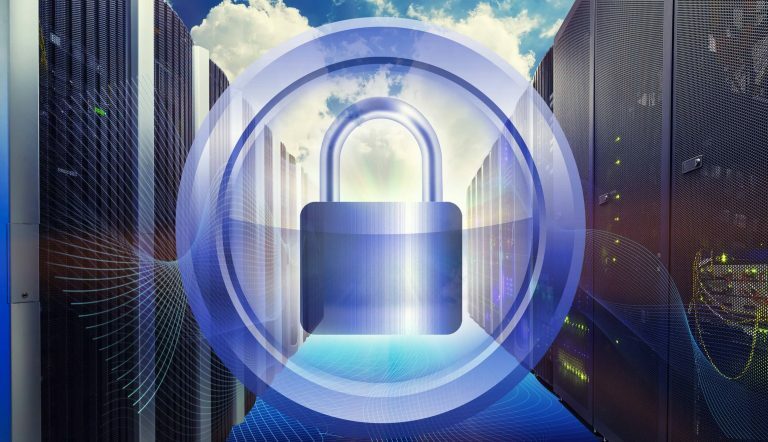 Businesses of all sizes are vulnerable to cyber attacks. 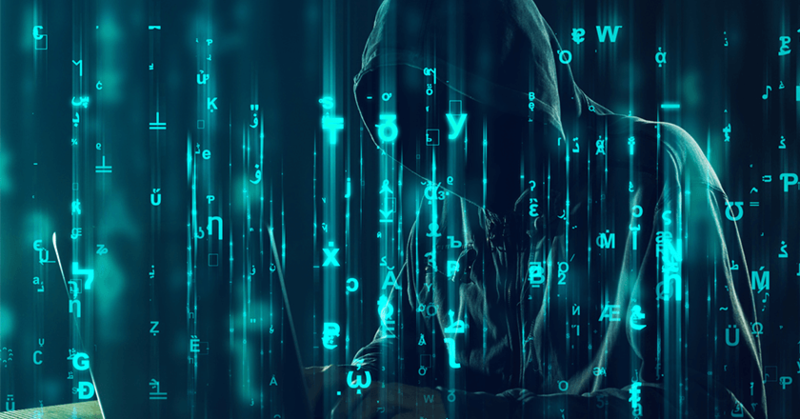 While news reports focus on major corporate data breaches, 43 percent of all cyber attacks are aimed at small businesses. 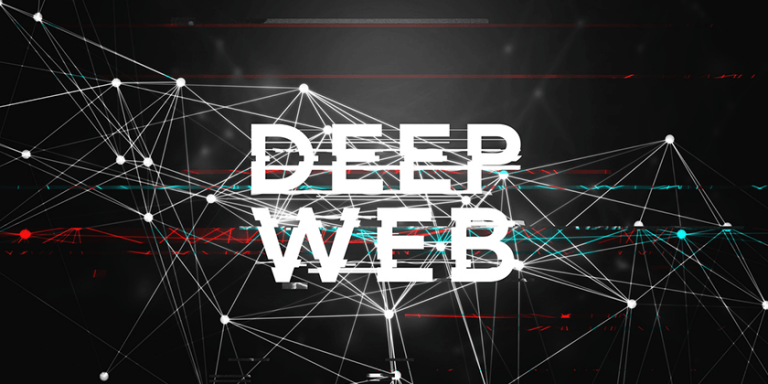 Every organization needs to know how to protect against cyber attacks, and the first step is understanding the dark web. What Really Happens on the Dark Web? 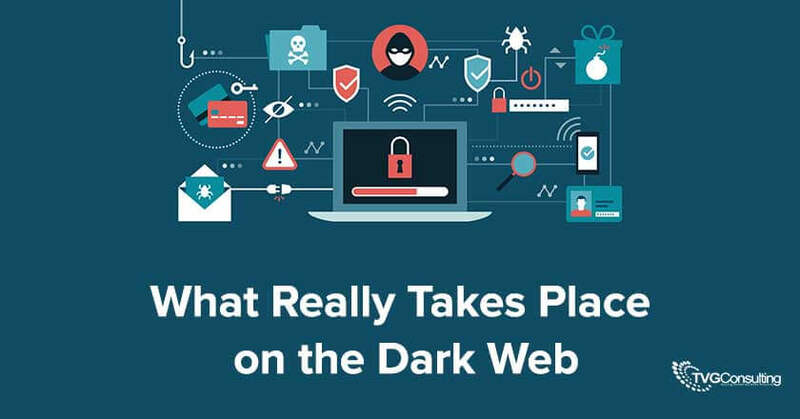 The Dark Wed is a collection of sites are not reachable through regular search engines like Google, and users have to pass through a series of gatekeeping mechanisms if they wish to access them. Specialized software (such as TOR or i2p) is needed to obtain this part of the internet. Because of these barriers, the dark web offers a haven for cybercriminals to sell almost anything. Drugs and other illegal goods are available in abundance, and the stolen information is a growing commodity. This includes everything from personal banking information to corporate secrets. In fact, according to a report by OWL, “every fortune 500 company” has been exposed to the Darknet, making every one of them a target for hackers and criminals. However, the FTC states that small business is also affected by this threat, and data from the unprotected small business can be and is used in identity and credit card theft. 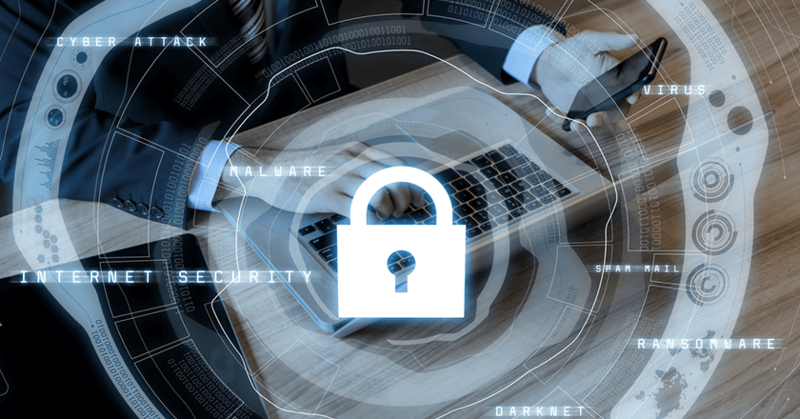 Prevention is crucial because 60 percent of small businesses end up closing within six months after they experience a data breach. The following are a few protective measures that every business should take, although a complete list would be customized to your enterprise. Digitize all info on a secure server or database and purge regularly. This can be done by creating a database yourself or outsourcing the project. Limit and filter your employees’ access to sensitive information by using an HR system that only shares share corporate data with appropriate audiences. Restrict administrative access to your system, and use a multi-step authentication process. This system can be set up by you or provided by a cybersecurity provider. Transmit information securely through Transport Layer Security/Secure Sockets Layer (TLS/SSL) or other types of encryption. Here is an excellent guide to get you started. Begin building a cybersecurity team. However, note that these professionals are in high demand, and smaller businesses can save time and resources by employing a cybersecurity firm. Whatever methods you may choose, it is essential to get started on your security right away and prevent cyber attacks with network security. Time is of the essence when it comes to cybersecurity, as CBC reports that it takes small and medium-sized businesses an average of 146 days to realize that their data has been stolen. This means that by the time a cyber attack has been uncovered it is already too late for the average business to perform any damage control. Because of this, it’s always best to practice prevention rather than intervention, and using the right network security system can not only uncover cyber attacks in real-time but prevent them from breaching your data in the first place. So, in the end, what happens after a cyber attack is decided entirely by the protections you put in place beforehand. Only time will tell how cybersecurity firms and law enforcement agencies will evolve to overcome the growing threat of cyber attacks from the deep web and beyond, and it’s all we can do to take every possible measure to protect ourselves and our data in the meantime.